Whitening cream is one of my favourite products as i'm always too scared to get tanned x_x. 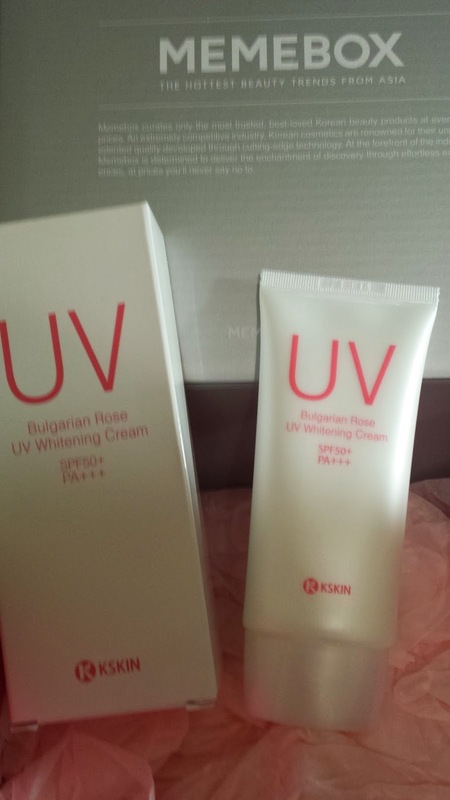 This words as a base make up as well as a cream and has really good UV protection too!! This costs US $8. 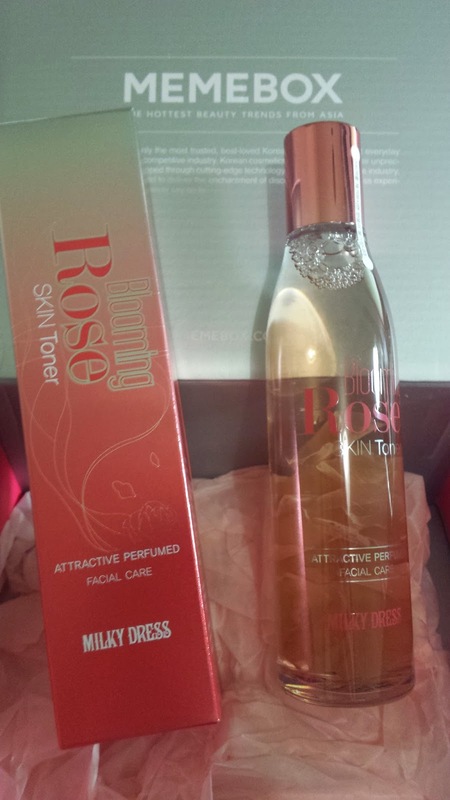 This small 50ml sample is a rose cleanser. Great size for me to take holiday and smells wonderful. 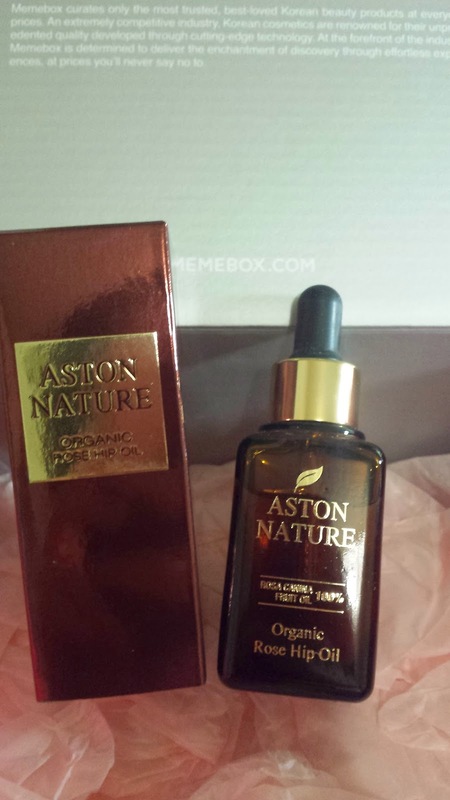 The full size product is 200ml and costs US $12. 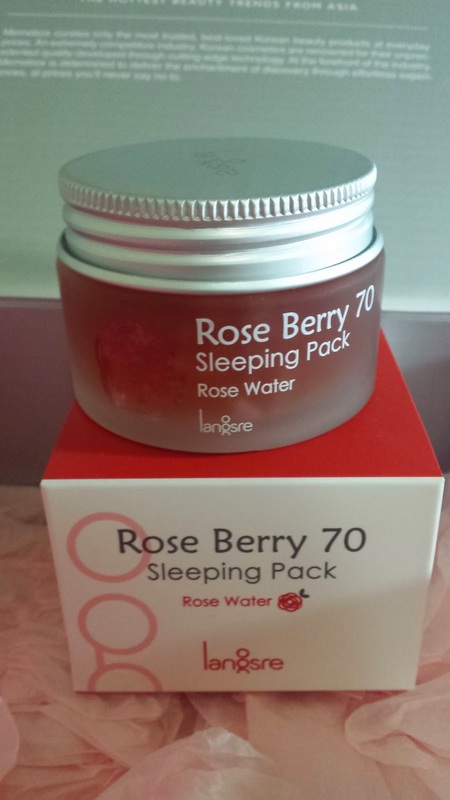 A Rose Berry sleeping pack that smells amazing on your face. This cute container comes in its' full size and is worth US $30. So i've heard the benefits of Rose Hip Oil to acne scarring. Similar to tea tree oil, it really helps improve your quality of skin. 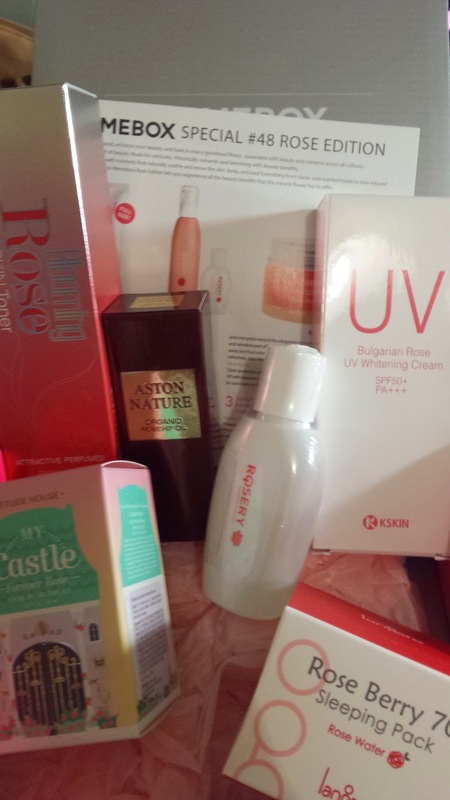 I've always wanted to purchase rose hip oil as i have some acne scarring, and was surprised to receive it. This is definitely something i will try and will let everyone know if i see any difference. This sells for US $36 and is in a really heavy glass container. This is in a heavy glass bottle and features rose petals in the toner! So pretty ^_^ This toner smells great and is a great addition to my family of toners lol. This costs US $37. A castle! And inside the castle is rose cream haha. Etude House always has such cute packaging for their products. 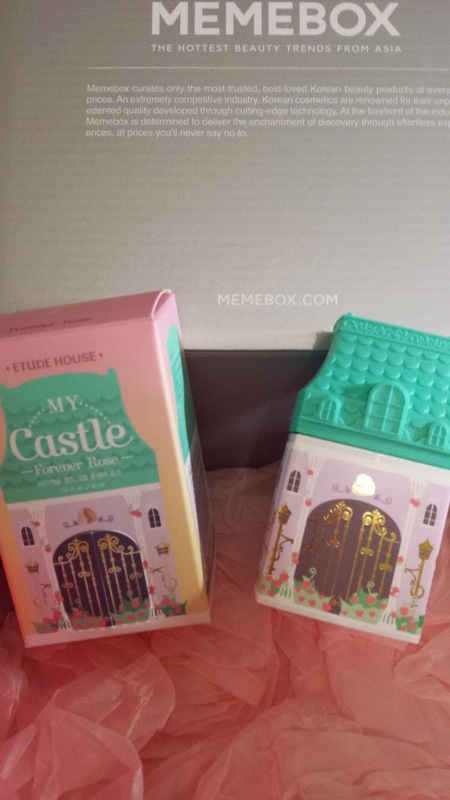 I have put this castle on my shelf - i love how not only does it smell nice and i can use it, it also looks nice on my shelf. This sells for US $6.